On Wednesday, Sept 19, the Los Angeles Angels have announced a renewal of their Player Development Contract: it will extend the club’s relationship with the 66ers through 2022. During the last 8 seasons, the Angels have maintained a developmental relationship with the 66ers. This cooperation has brought a championship to the Inland Empire in 2013. According to the terms of the contact, the clubs will continue their partnership for the next four years. The partnership between the LA Angels and the Inland Empire 66er has been seen as extremely effective and beneficial. 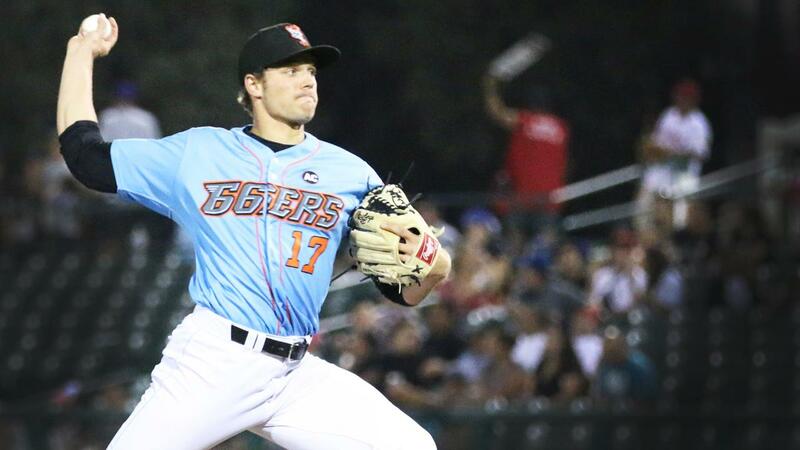 Many former 66ers have naturally moved up into the Angels. According to statistics, 26 players of LA Angels roster have been part of the 66ers before (including 60-day DL). The Angels Class A Advanced organization has helped many players progress faster and get removed from the Minor League to the Angels. Some of the really good examples that have also made their debut this season include David Fetcher, Justin Anderson, Taylor Ward, Jaime Barria. About one third of the Angels roster (both 40-man and current) is comprised of former 66ers. When coupled with players that have spent time with Inland Empire on MLB injury rehab assignments, 26 players on the Angels roster (including 60-day DL) have donned a Sixers uniform. The successful implementation of the contract will result in the longest tenure MLB affiliate partnership in San Bernardino professional baseball history.